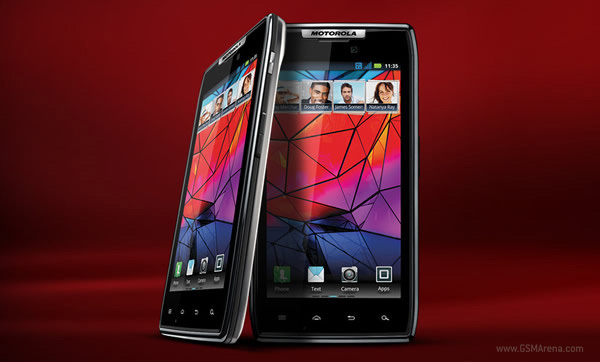 Motorola has released a software update for the international GSM version of the RAZR. It isn't the long-awaited Ice Cream Sandwich RAZR owners are hoping for (psst, check here), but rather the update is based on the good ol' Android 2.3. However, there are a couple of new features to keep owners happy. First off, there are new Smart Action presets available, such as Auto Text and VIP Caller mode. On top of that, Moto says battery life is better due to software optimization and the camera is also improved. The update is currently available in the UK, France, Spain and Italy with more regions to follow. To check if the update has been made available for your RAZR, check System Updates in the About phone menu.